Viknesh Vijayenthiran August 17, 2018 Comment Now! 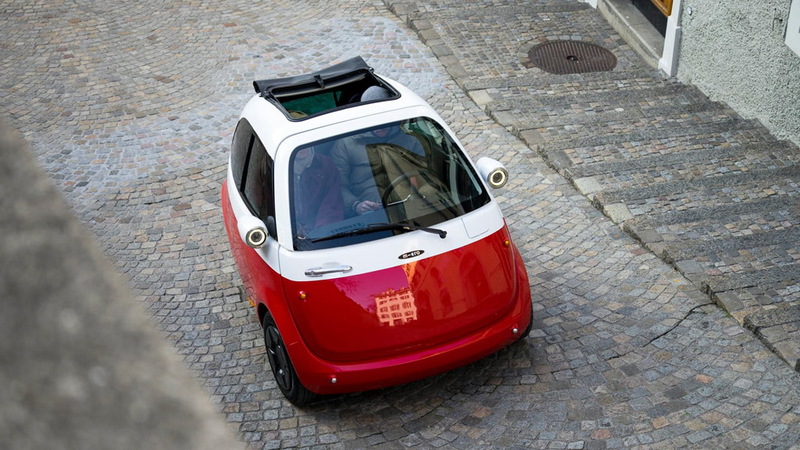 Right now the Microlino has only been confirmed for Europe, where it is priced from $13,600. 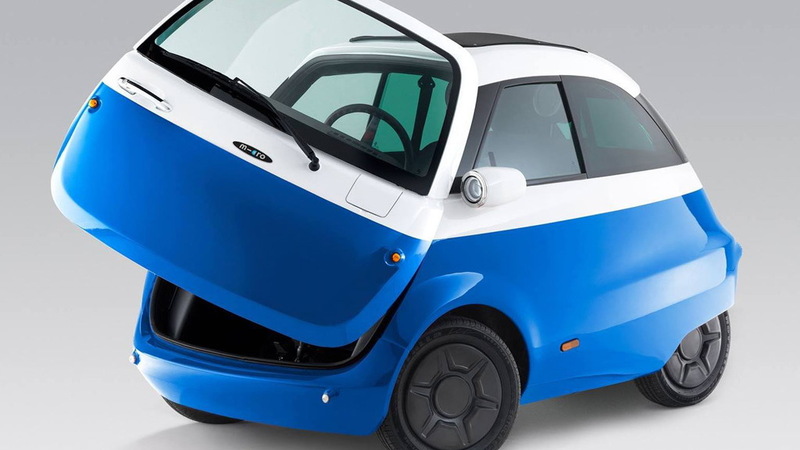 Many subcompact cars can be had for similar money and the rival Smart ForTwo only costs slightly more. 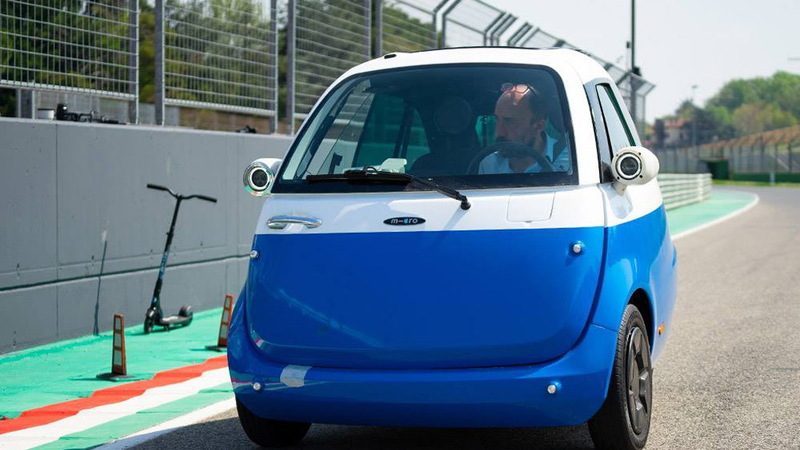 The Microlino will also have to stay on city streets as its 20-horsepower electric motor, borrowed from a forklift, will only see it reach a top speed of 55 mph. 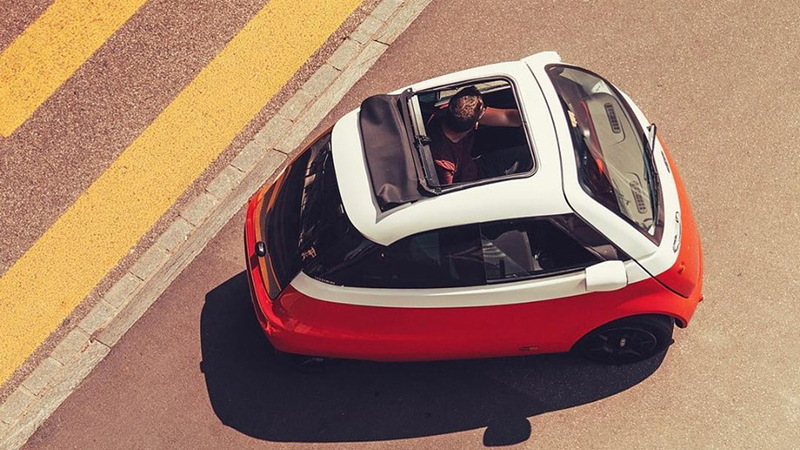 What's impressive about the Microlino is that it is only about 8.0 feet in length. It means you could fit three of them parked nose to curb in the space normally taken up by one car. 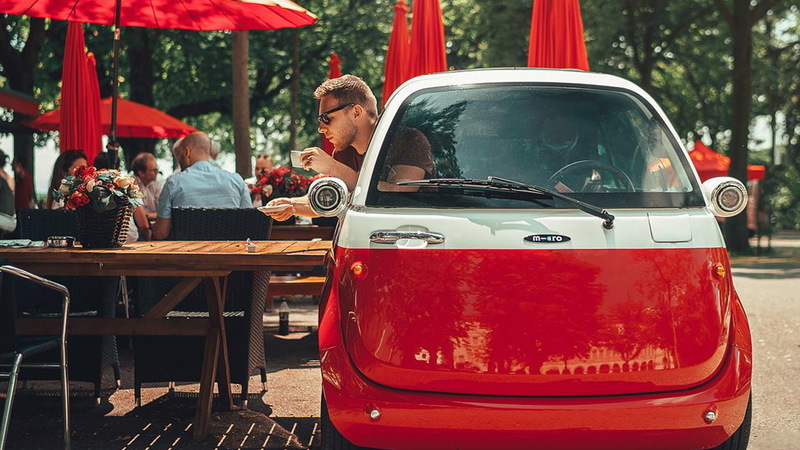 The Microlino also has a handy 10.6 cubic feet of space in the trunk.